Jan Hus was a late medieval Czech university master and popular preacher who was condemned at the Council of Constance and burned at the stake as a heretic in 1415. Thanks to his contemporary influence and his posthumous fame in the Hussite movement and beyond, Hus has become one of the best known figures of the Czech past and one of the most prominent reformers of medieval Europe as a whole. 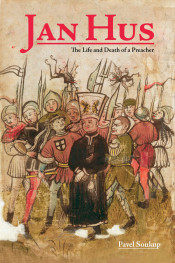 This definitive biography now available in English opposes the view of Hus that saw his importance primarily as a martyr, subsequently invoked by a variety of religious, national, and political groups eager to appropriate his legacy. 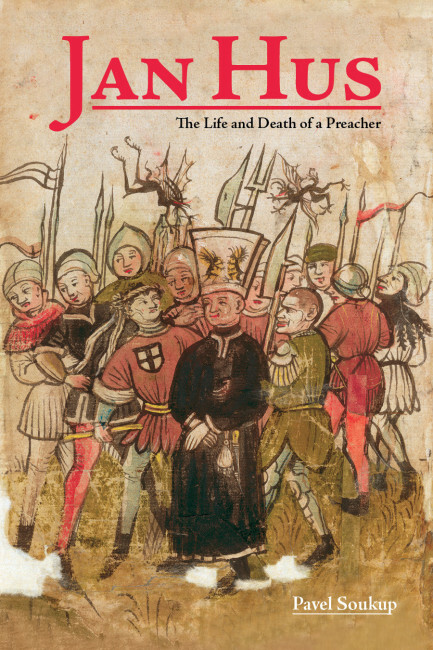 Looking for Hus’s significance in his own time, this treatment tells a story of a late medieval intellectual who—through his dedicated pursuit of what he understood as his mission—generated conflict and eventually brought execution upon himself. By investigating the life and death of Jan Hus, one learns not only about the man, but about the church, state, and society in late medieval Europe. The story told in this book is original in structure and purpose. Each chapter takes a major event in Hus’s life as a starting point for a broader discussion of crucial problems connected to his career and the controversies he generated. How did these specific events contribute to Hus’s own convictions? By suggesting parallels to and departures from other late medieval figures and events in Europe, the book liberates Hus from a narrow and nationalist Czech historiography and places him squarely in a broader European context, showing a significance that transcended Czech borders. From a number of different vantage points, it raises a central question critical to understanding the later Middle Ages: why was a sincere ecclesiastical reformer condemned by a church council committed to reform itself? Pavel Soukup is a researcher at the Centre for Medieval Studies, Institute of Philosophy, Czech Academy of Sciences, Prague, Czech Republic. He holds an MA in history and a PhD in Czech history from Charles University in Prague. Soukup was a Humboldt Foundation Research Fellow from 2012–2014.